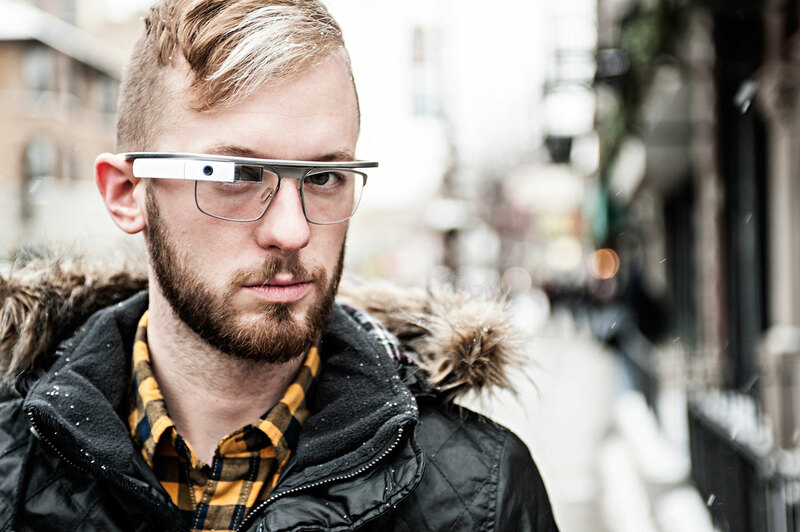 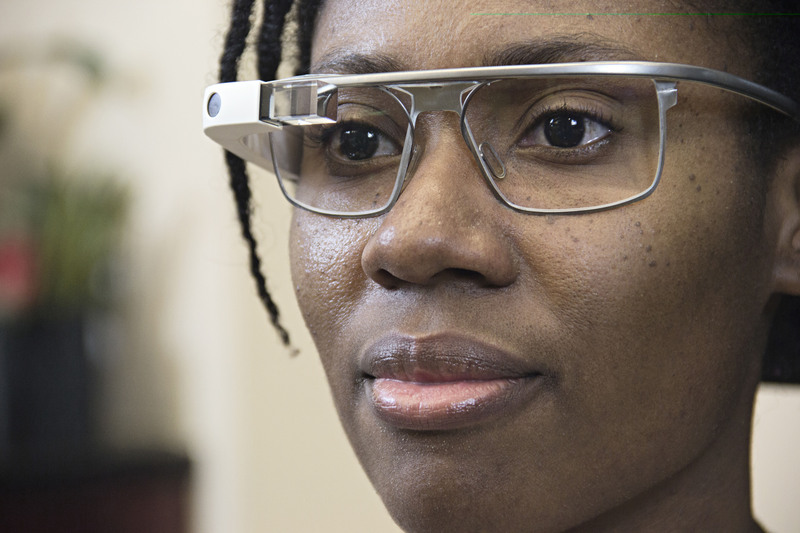 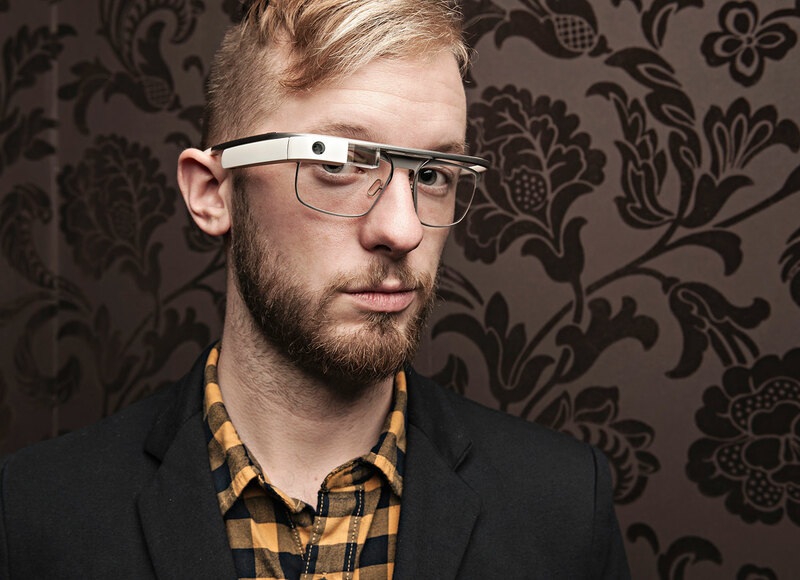 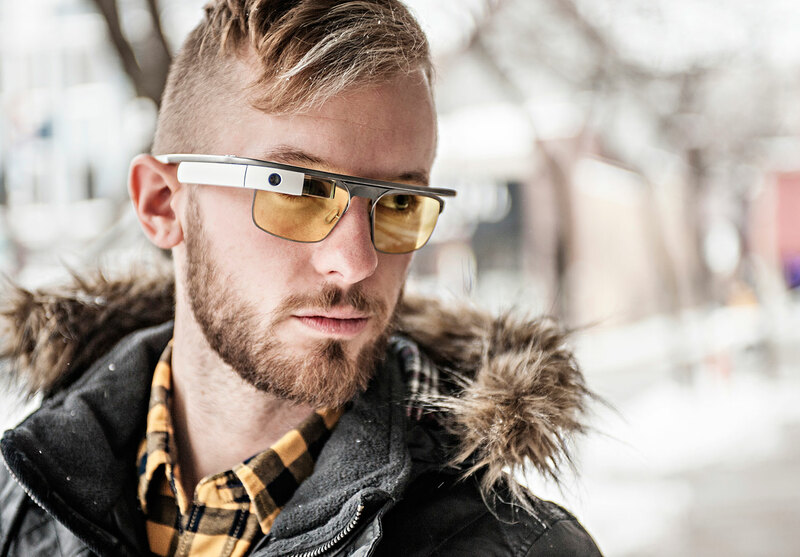 For many the excitement and possibilities of Google Glass have been dampered by the realities of depending on corrective lenses. 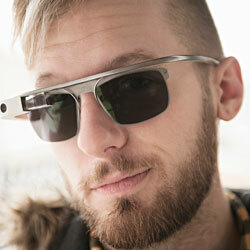 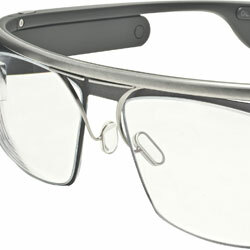 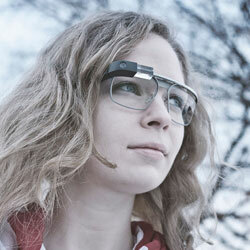 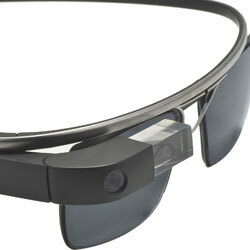 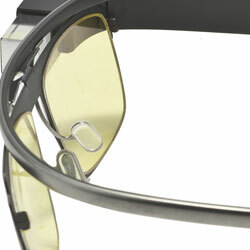 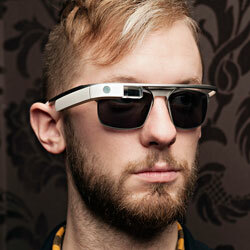 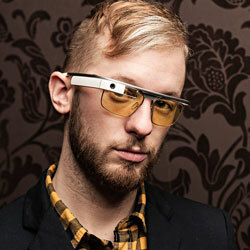 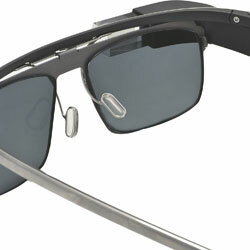 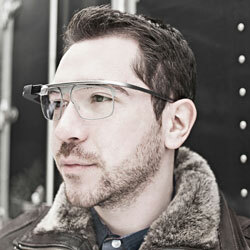 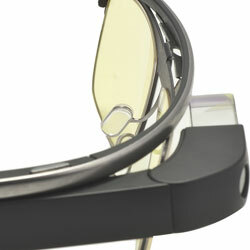 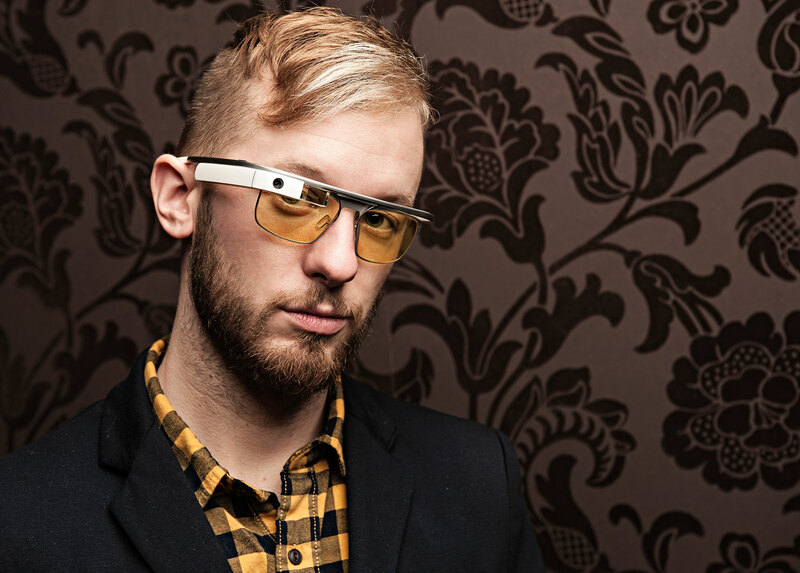 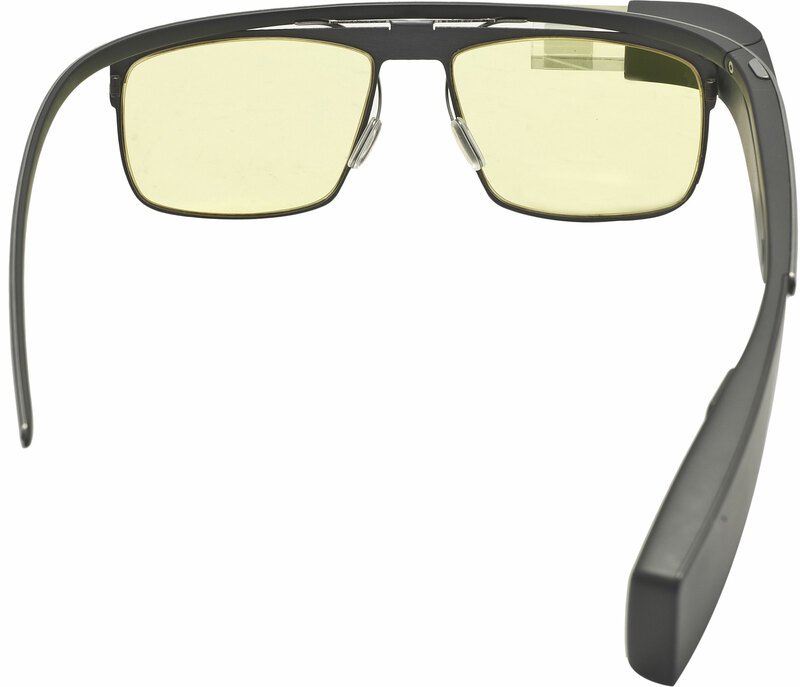 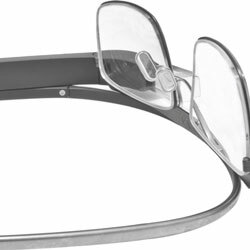 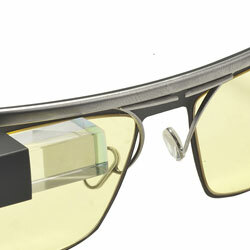 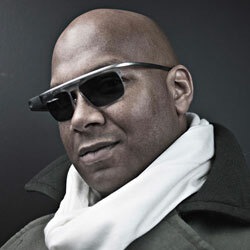 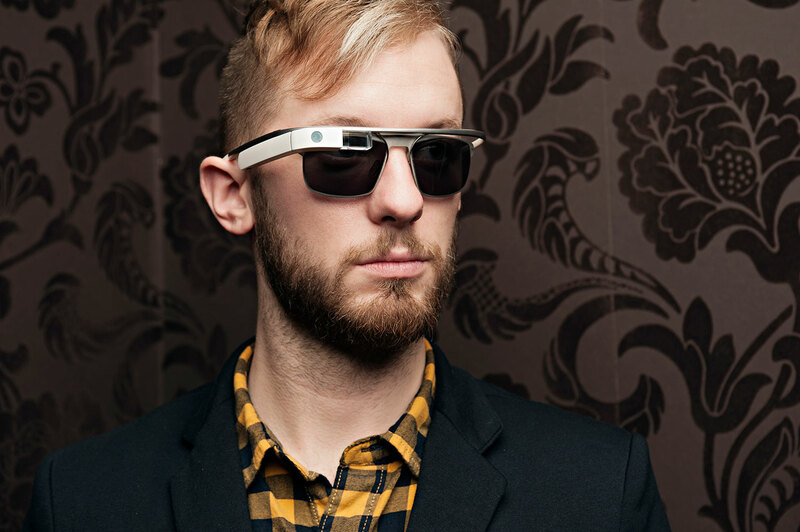 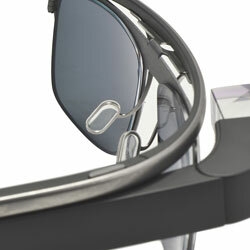 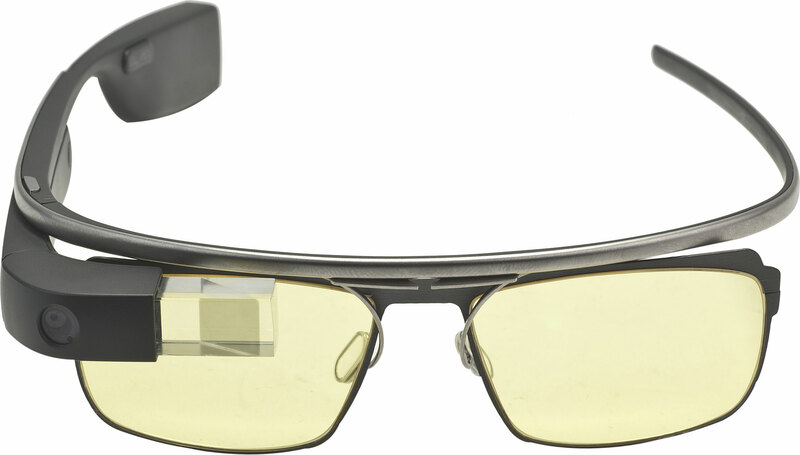 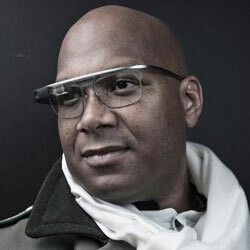 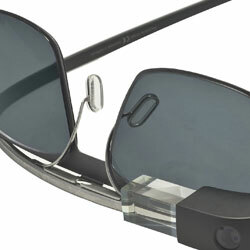 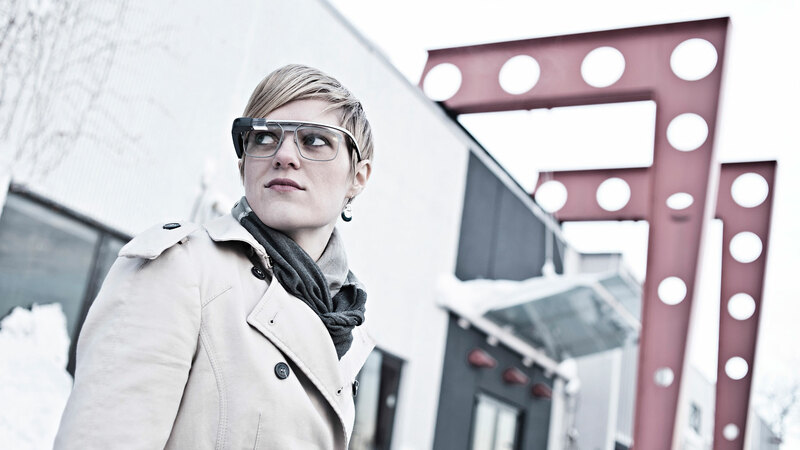 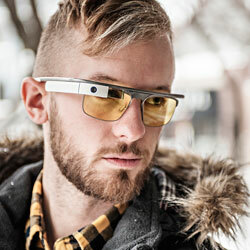 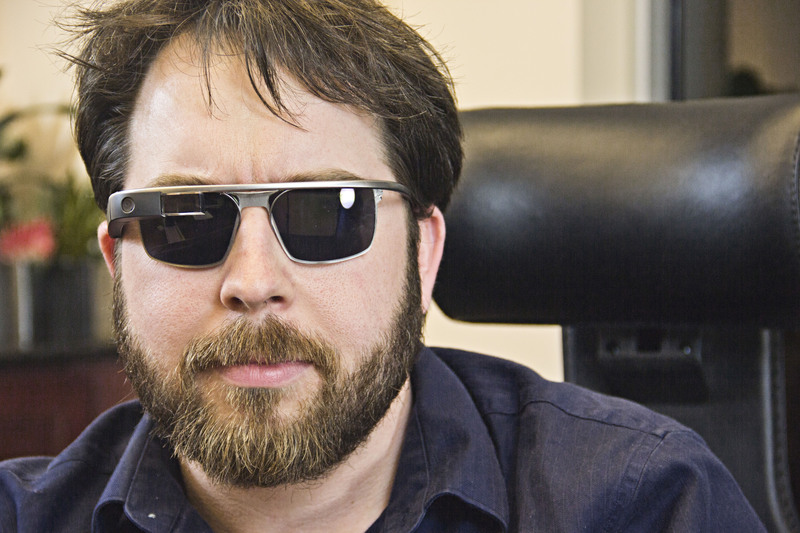 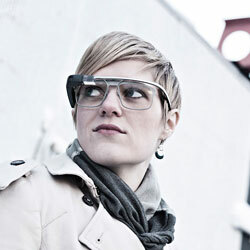 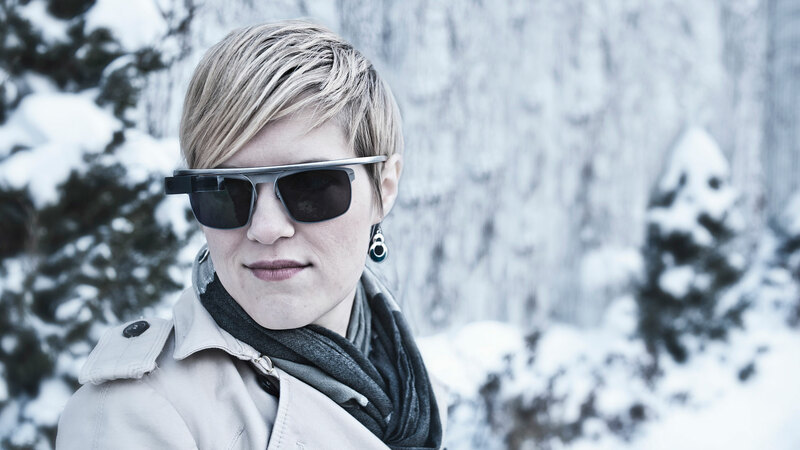 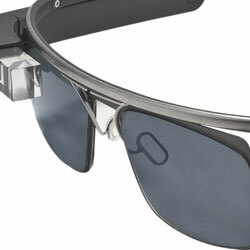 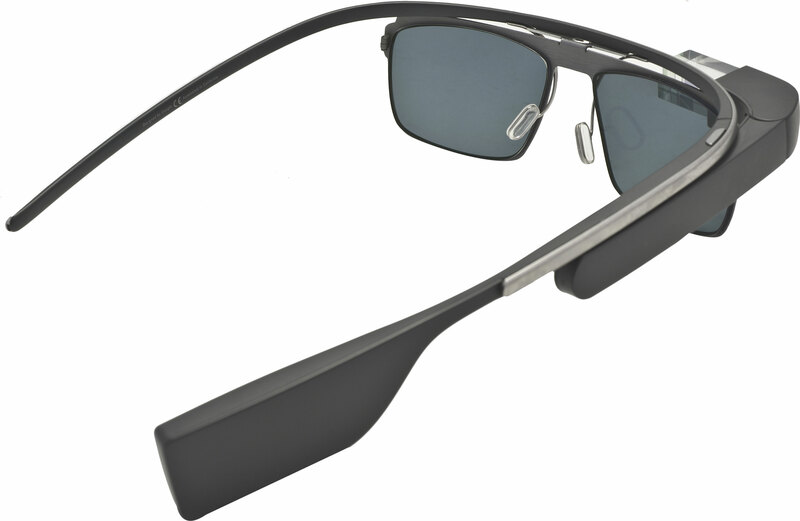 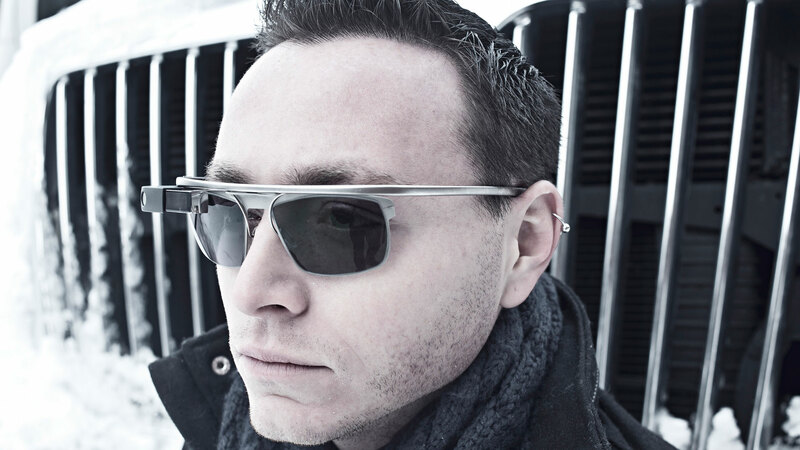 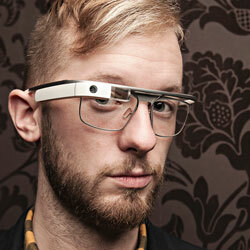 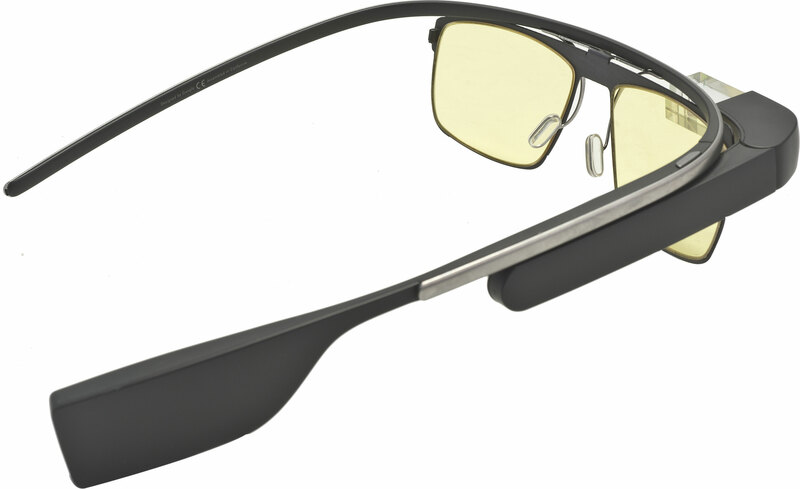 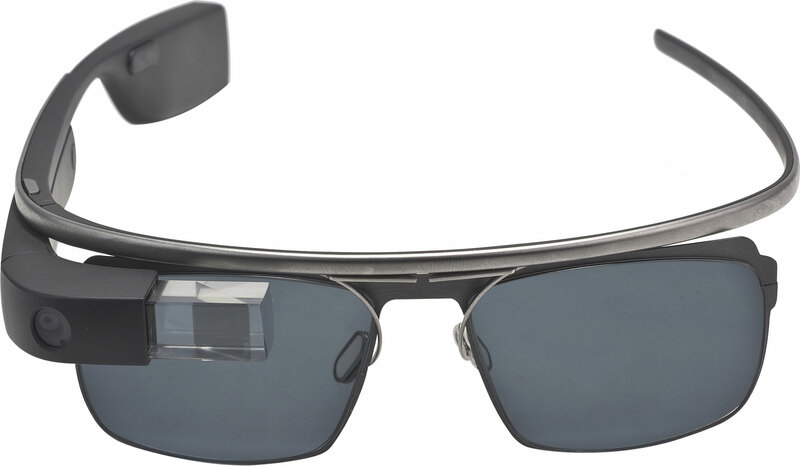 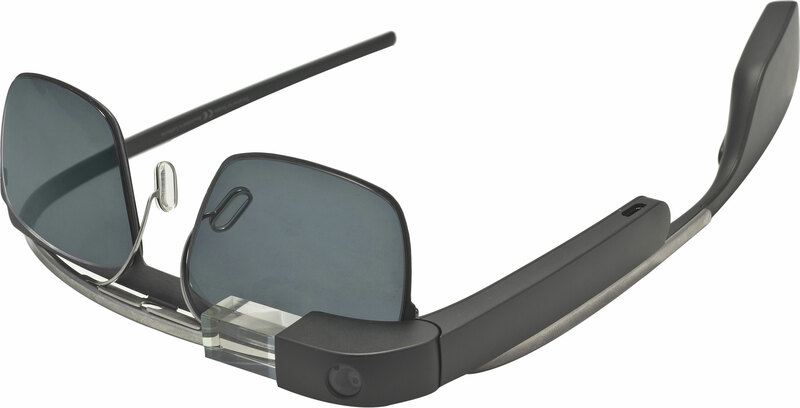 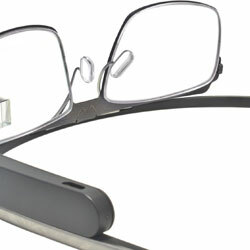 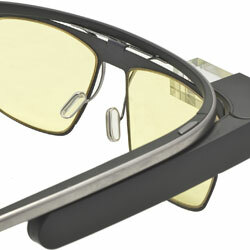 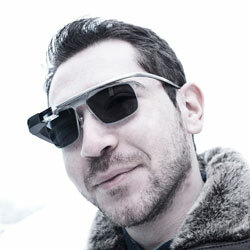 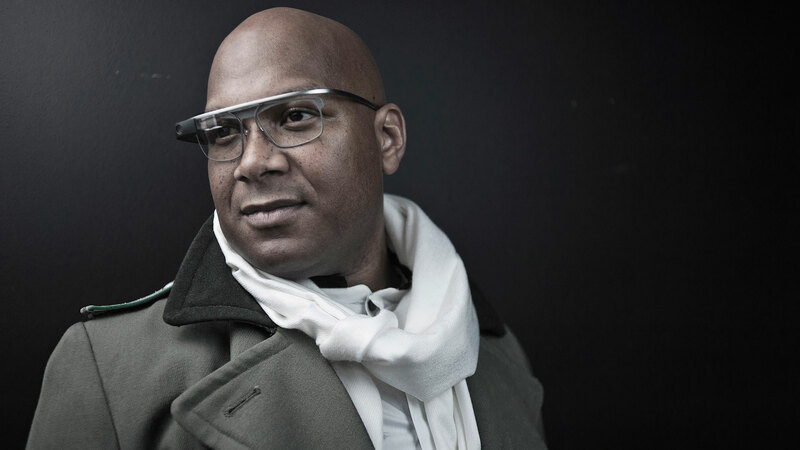 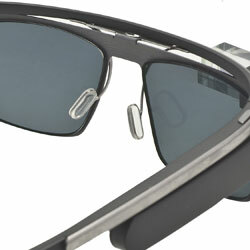 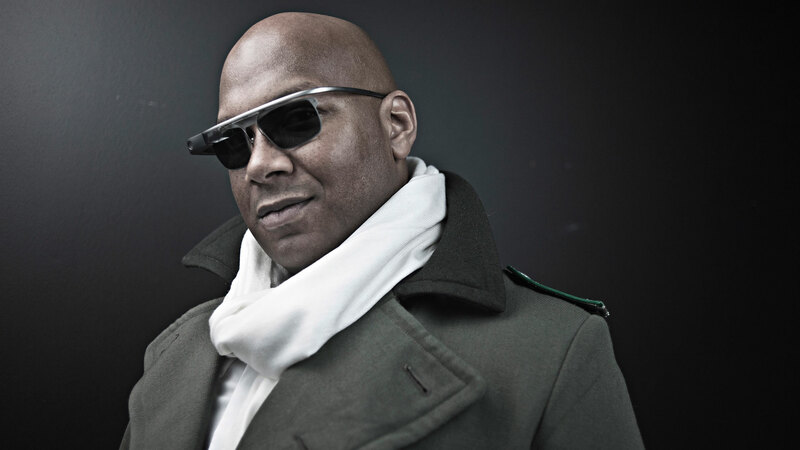 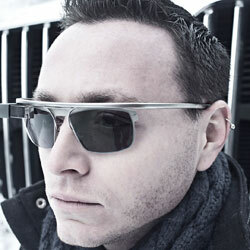 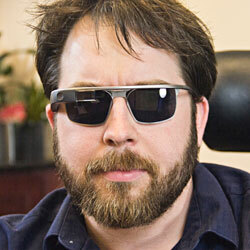 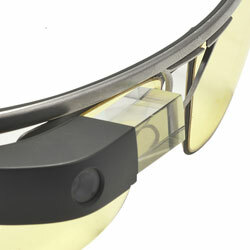 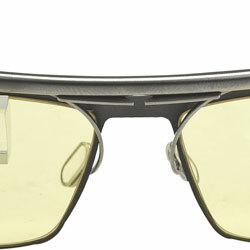 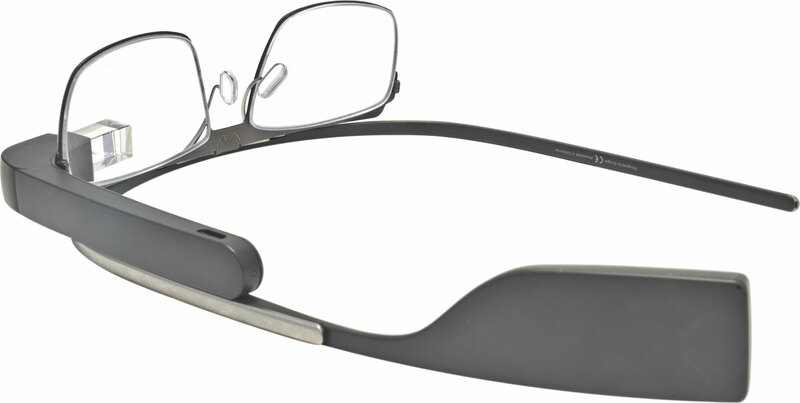 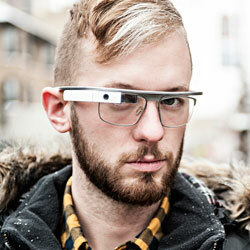 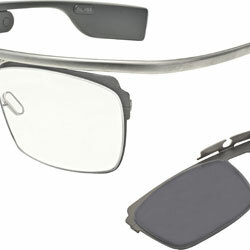 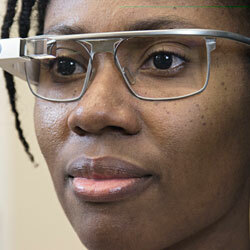 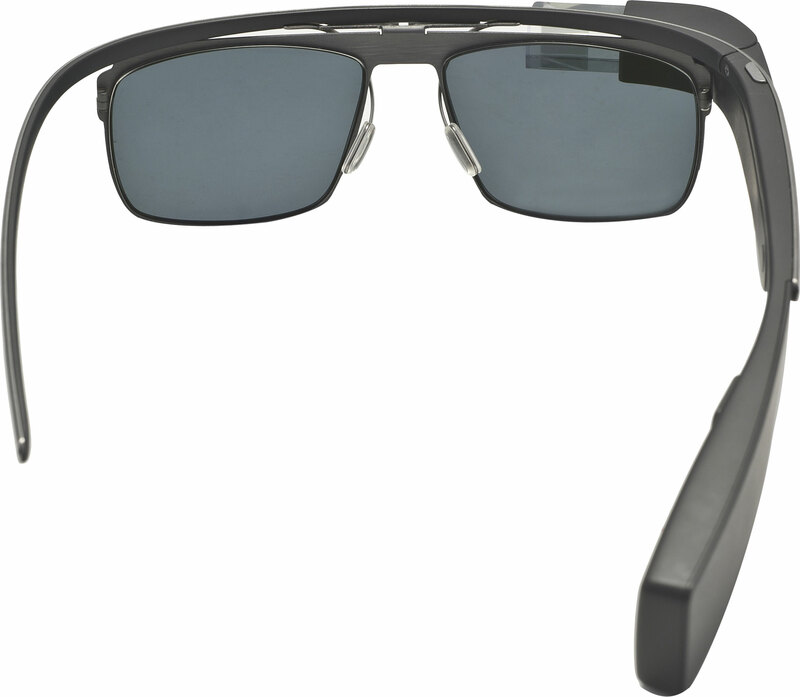 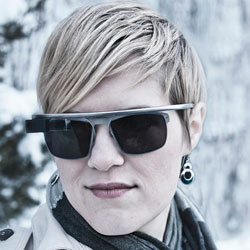 Now with Glazok Gear RX Prescription Lenses for Google Glass, everyone can utilize Google Glass to the fullest potential. 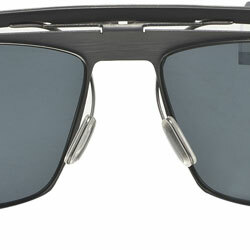 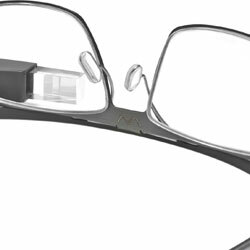 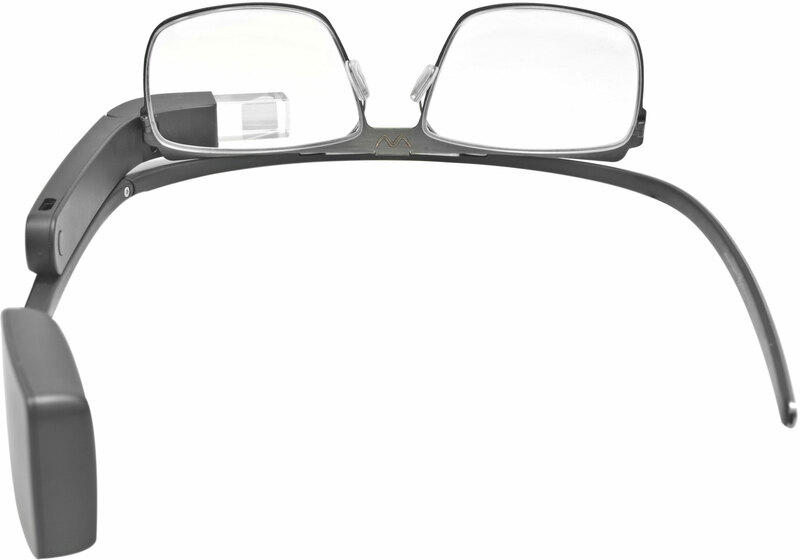 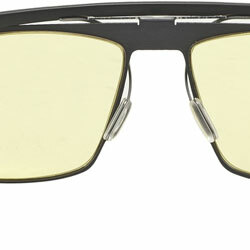 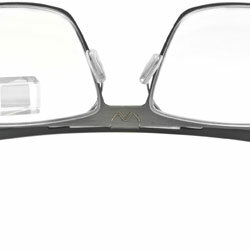 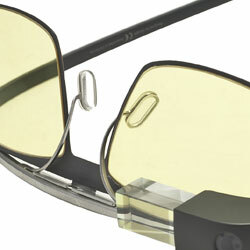 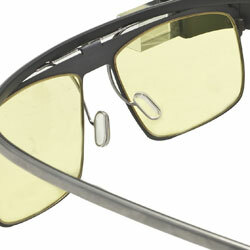 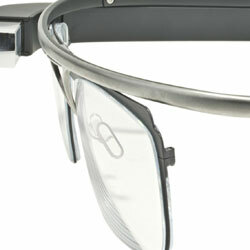 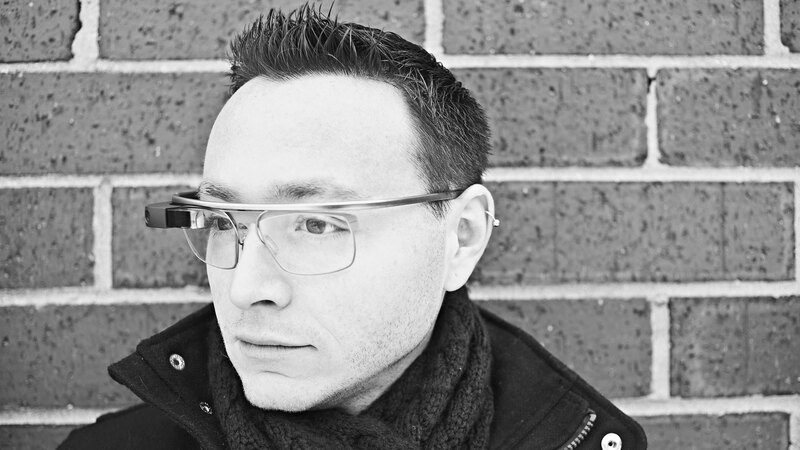 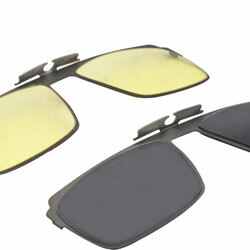 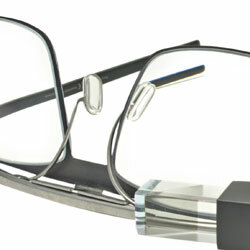 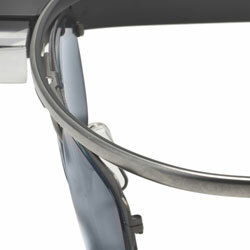 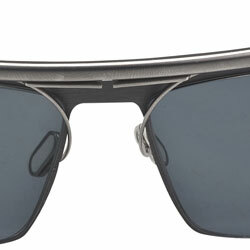 GGRX is an easy, comfortable and stylish solution for prescription glasses wearers. 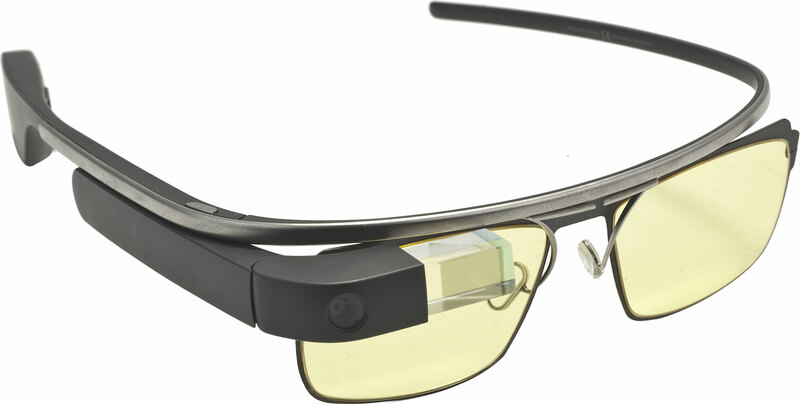 In about 10 seconds, you can remove the default shield from Google Glass and clip in the GGRX insert. 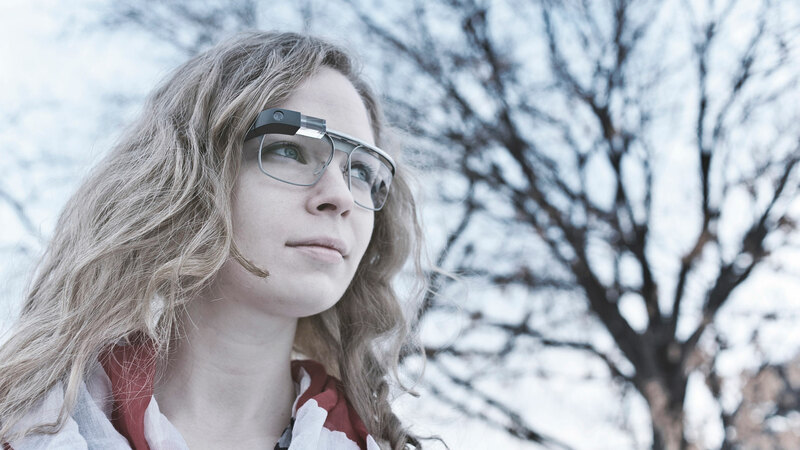 Switching back is just as simple and easy, allowing families, offices, and organizations to share one Google Glass unit among multiple people. 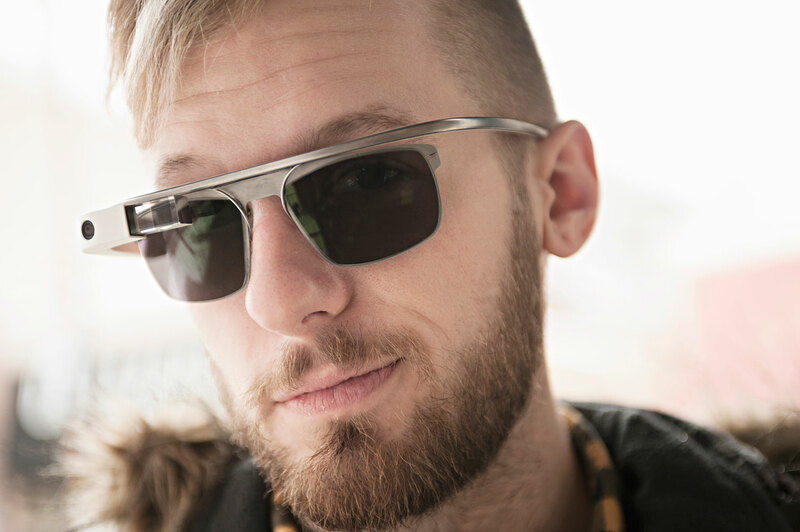 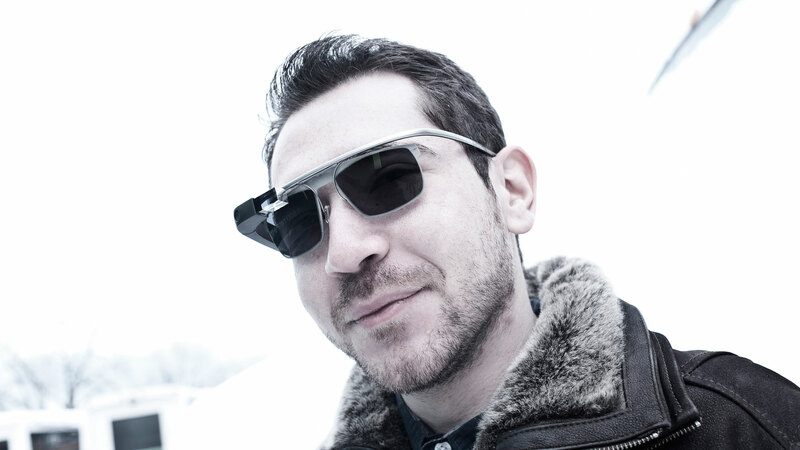 GGRX is a premium quality product, with a lightweight and hypo-allergenic stainless steel frame, impact resistant polycarbonate lenses, anti-reflective coating to reduce glare, and best of all the product is Made in the USA. 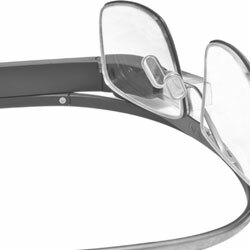 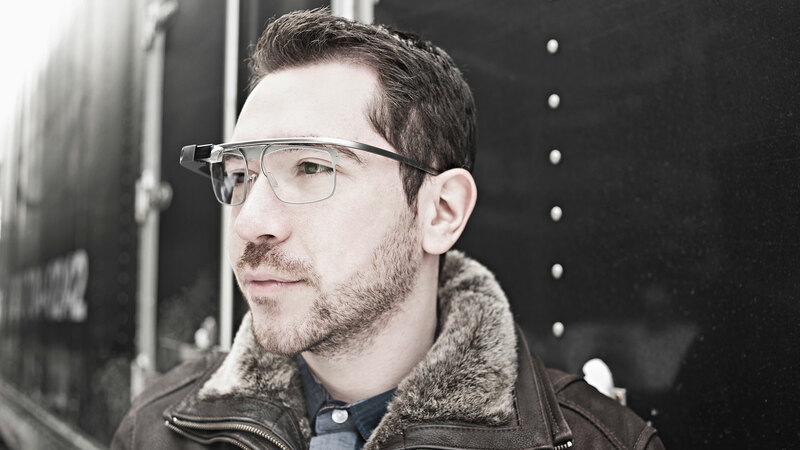 We believe that based on the investment you put into Google Glass, you deserve more in a standard package than a plastic frame and the cheapest lenses available. 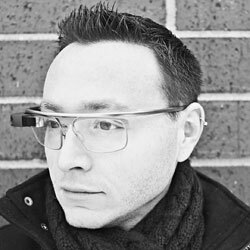 And if you demand even more, GGRX supports a wide variety of upgrades. 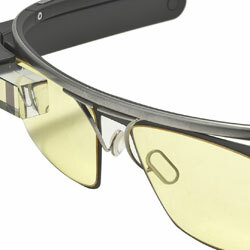 GGRX is available now at OpticsPlanet.com.